Next time call me at 287-1325 and if I am available I will drive you any where you need to go if you trust my driving. Hugs to you and Shannon! To Karen: You are a true, dear friend. I may just take you up on that if needed. Or, I may just call you to say hi! Wow, I can’t imagine the panic you felt, but then you are just like every other man..never ask for directions and will drive for hours just to prove that they could figure it out!!!! Guess what, you are normal dear brother and stubborn. I love you, just take a deep breath or the bus..(just joking). To my Dear Sister, Linda: Wow, so heartfelt and loving. I wouldn’t have expected any other type of response from you! Love ya Sis! Brian, you sound like a better house husband than I am housewife. To Pam: Nah, it’s just what I do. You’re prob amazing!!! I’ve only gotten lost in my subdivision. You know they all look the same. My problem is that I forget what my destination is. I get to the end of the street where a decision has to be made about the turn and I freeze. Giving up driving is really hard. It’s a freedom you dream about for 16 yrs and then lose once you stop driving. Brian, what a poignant story. Your way with words is very beautiful while describing your horrifying experience. This is exactly what happened to my mother during her onset of this dreaded disease. I was mortified when the police called for someone to come get her and that she was lost. I’m so thrilled that this ended well for you. You and Shannon are lucky to have each other. To Teresa: Thank you for your comment. Shannon was the one that suggested that I do the blog about this incident, so yeah, I’m damn lucky to have her in my life. I love her so much! Hello! I am writing an academic report on use dementia and technology and would like to quote this post as an example of “helpful everyday technology”. Would it be ok for me to do that? If so, how would you like this to be quoted (i.e. just with a link to the blog, or adding your name and surname?. Thank you very much and thank you also for sharing your experiences. Of course. I would be honored! I would also like to say that after this was posted, I received a message from the person who “voices” Siri. If you ned anything else, please let me know. I could not find your name on the blog (other than Brian on the URL), I can quote it simply as a URL, but if you prefer I can attribute it to you as an author (in which case I’d need your name). It is not a problem if you prefer to be anonymous, of course! 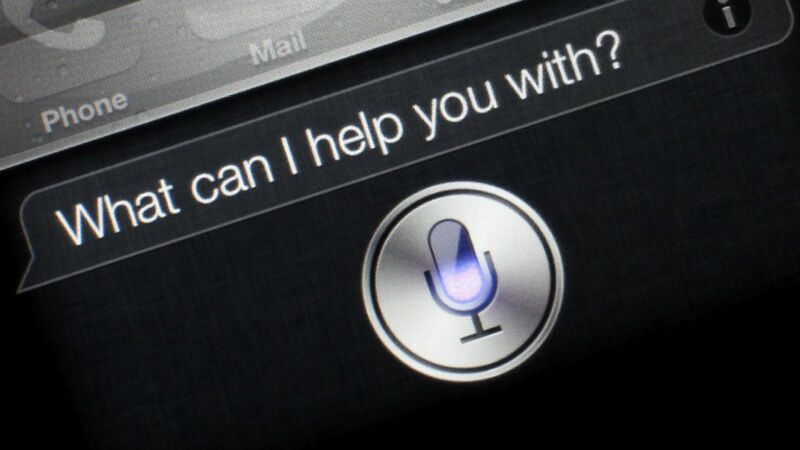 My children love talking to Siri and trying to embarrass “her” with personal questions. Thank you, I just want to make sure that, when using words in the report, you are acknowledged properly. I think you are a great writer, by the way! I am learning a lot from reading your blog. Not at all, I was just worried that me asking for your name might have seemed intrusive. Thanks again!